♥ The text is really small and can be read with a magnify glass. 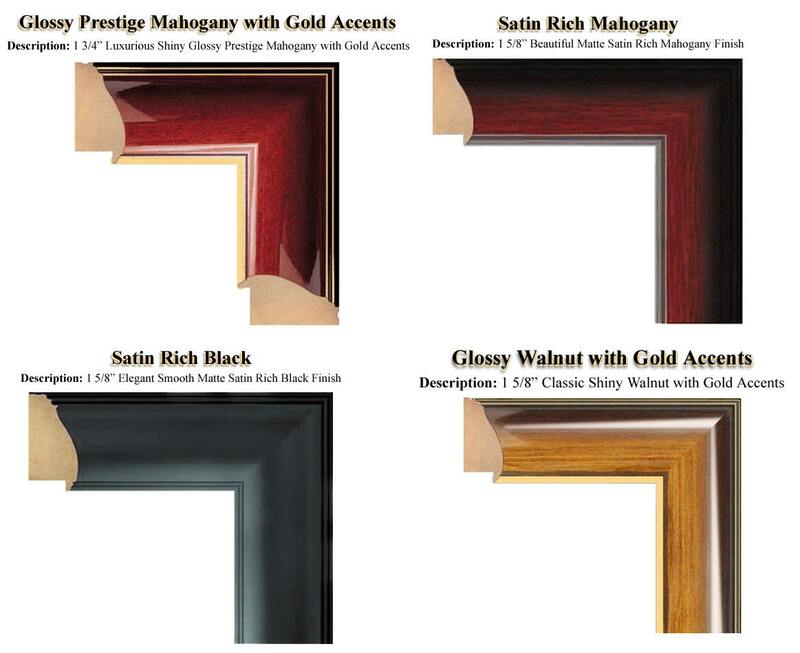 For wall decor purposes. 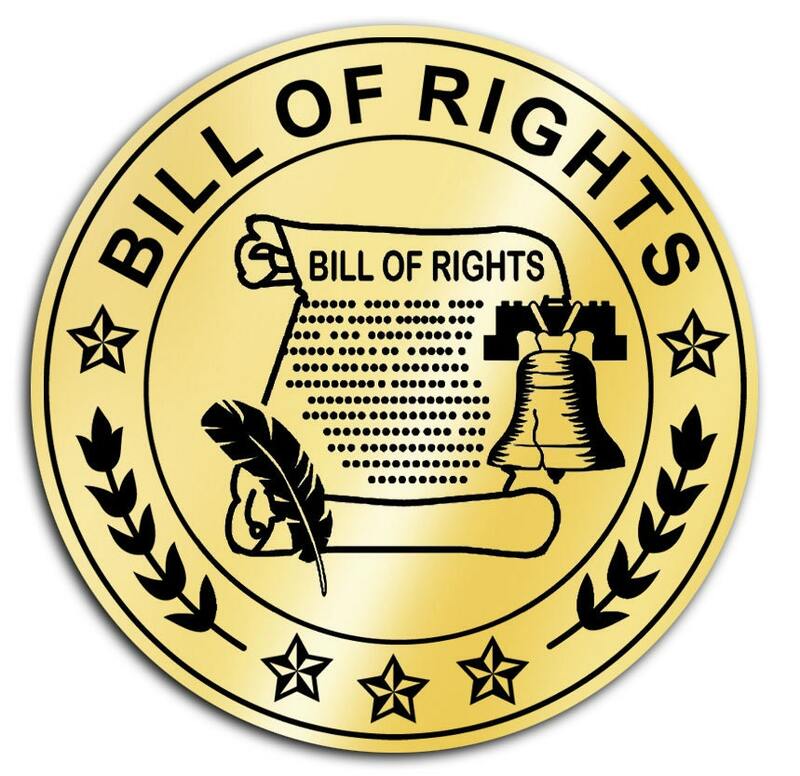 During the debates on the adoption of the Bill of Rights, its opponents repeatedly charged that the Bill of Rights as drafted would open the way to tyranny by the central government. Ratified on December 15,1791, the first ten amendments are the Bill of Rights's most familiar and personally relevant provisions. 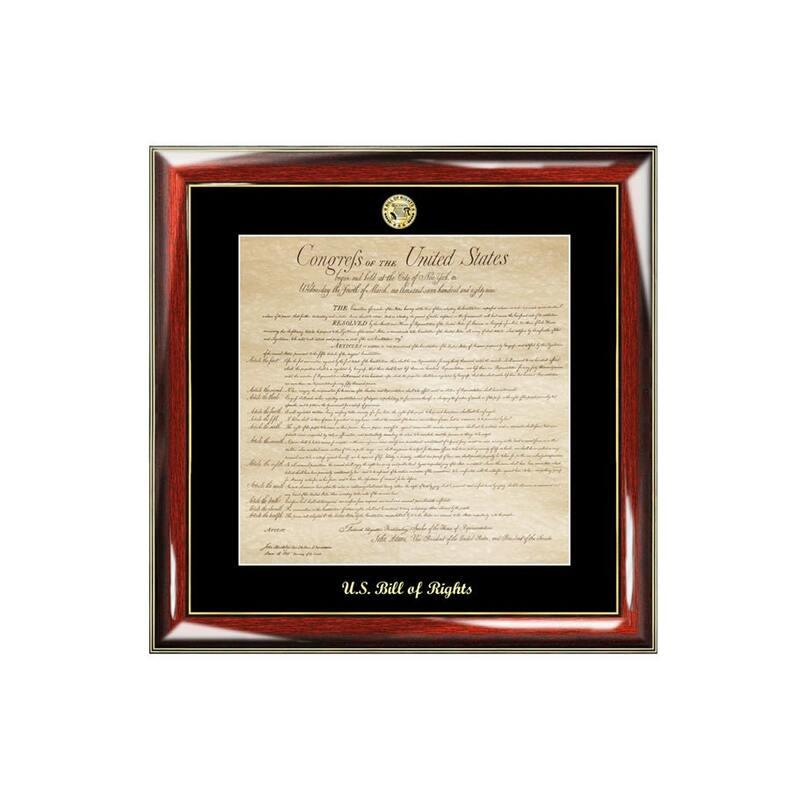 Celebrate a law school graduation, passing state bar, Juris Doctor degree, United States citizenship gift or any law occasion with our gorgeous gold embossed Bill of Rights print frame. 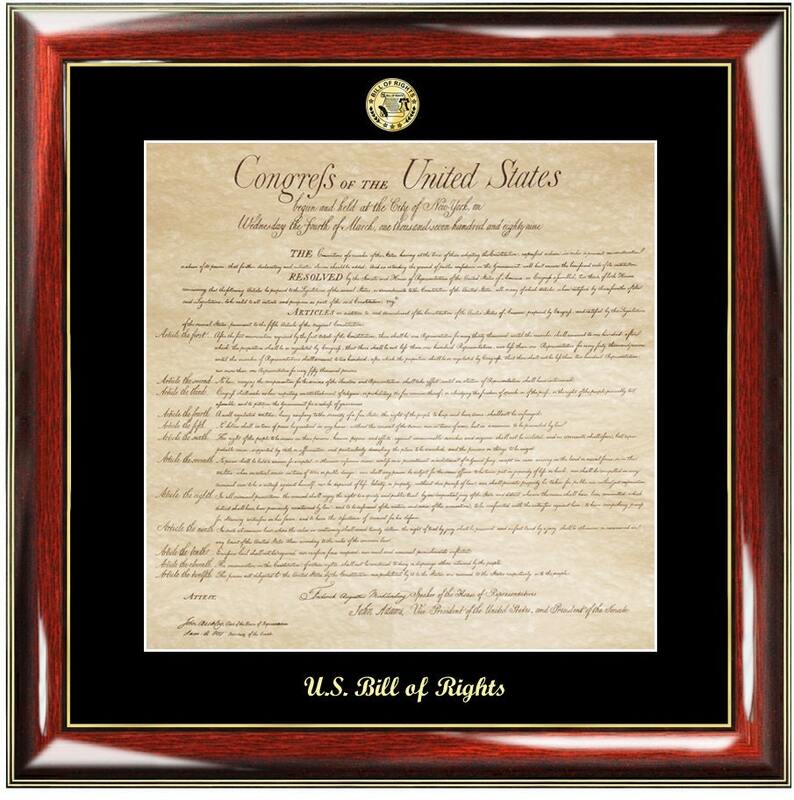 This law gifts, college of law graduation present, new lawyer or attorney gift features a Bill of Rights replica print complete with premium wood frame. Elegant gold embossed "Bill of Rights" on the mat of the frame and a gold logo medallion complete its displays. A handsome achievement lawyer decoration for any office or home and a unique historic gift. Whether gaining United States citizenship or graduation law school, this Bill of Rights frame gift gives a feeling of success and elegance. The antique US Bill of Rights print compliments the traditions use of contemporary designs. This law frame beautifully highlights the meaningful achievement message from friends or parents that have sentimental value to your son or daughter law school graduate. By fusing a heartening poem into a table desk clock with a touch of personalization, the end result is a really nice distinctive and unique gift for your legal professional or law school graduate attorney.